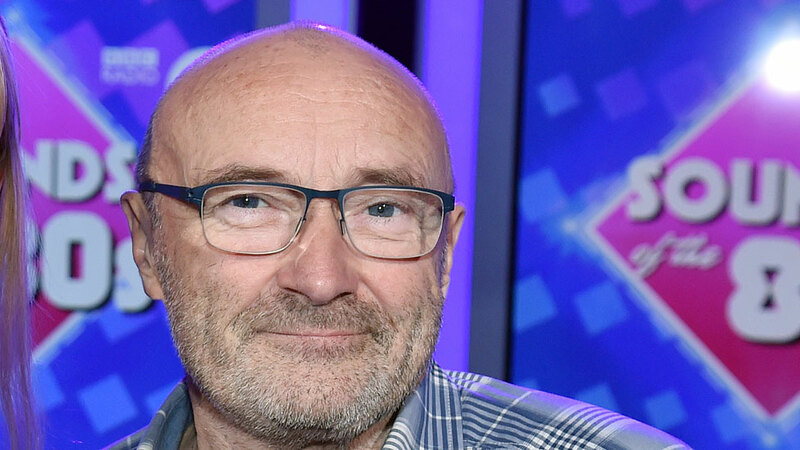 Pop star Phil Collins has cancelled two shows at the Royal Albert Hall after he slipped over in his hotel room. The shows were meant to take place on 8 and 9 June and have now been rescheduled for November. As they were postponed just hours before Collins was due to perform, some fans were already travelling to London when they heard the news. One fan wrote on Facebook: "Sorry to hear that ... but we are sat on a train on our way to see him. #gutted .... no idea what we are going to do now 😢." Another, who was at Wednesday's gig, added: " Amazing night last night!!! What a fantastic fan base you have. Get well very soon xxxxxxxx." His management's post on Facebook added that the singer hit his head on a chair when he fell in the middle of the night, but is "recovering well". He will be kept under observation for 24 hours.